Google recently rolled out a major update which included the new material design UI. The new UI is beautiful and is better than the old interface but if you’re still interested in using the old interface then you can enable it using Chrome Flags. For switching back to the old UI, you will need to follow the steps below. Open Google Chome and type “chrome://flags” (without quotes) in the address bar and hit enter. Once Flags are open, Type “UI Layout” in the search bar on the top and look for “UI Layout for the browser’s top chrome”. Once you get it, click on “Default” and select “Normal” from the drop-down menu. Now you will see a pop-up on the bottom saying Relaunch Chrome. Now save all your work and click Relaunch to Restart Chrome. That’s it! This should open Chrome with old UI and you can use the same steps to revert back to the new UI if you want to. 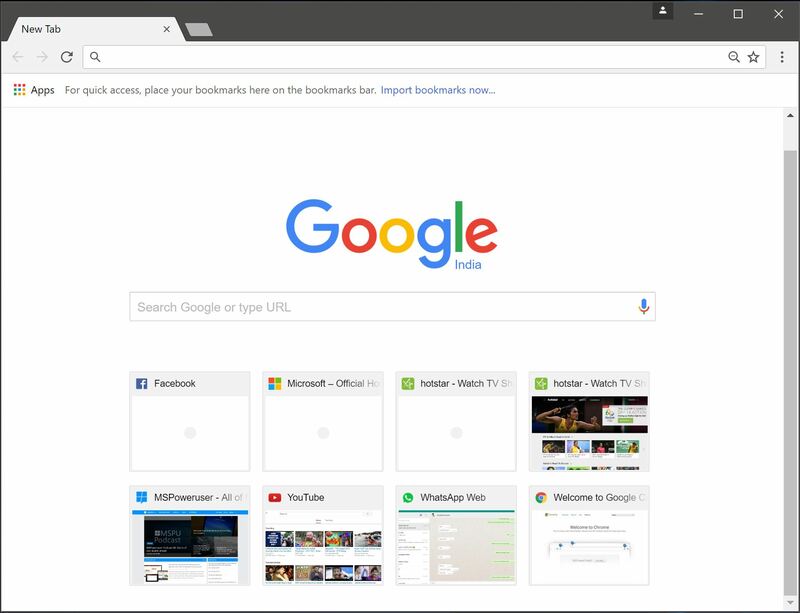 We hope this tutorial will help you switch back to the old UI in Chrome. Do let us know your thoughts on this in the comments section below.